Sundown during our journey direction Dead Sea. Every stone in Israel keep so many photographs that it was the logical place for me to enter into the 30 Postcards Project and visit the country with Kevin Richberg. ~ by maxturci on July 7, 2013. 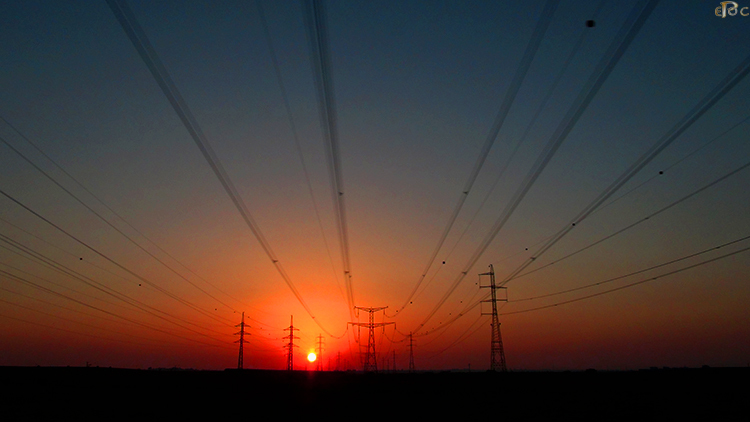 I like the composition – where all the power lines are drawing your eye to the sunset.